© Posted on April 23, 2018, by Michael E. Newton. Wait a second! 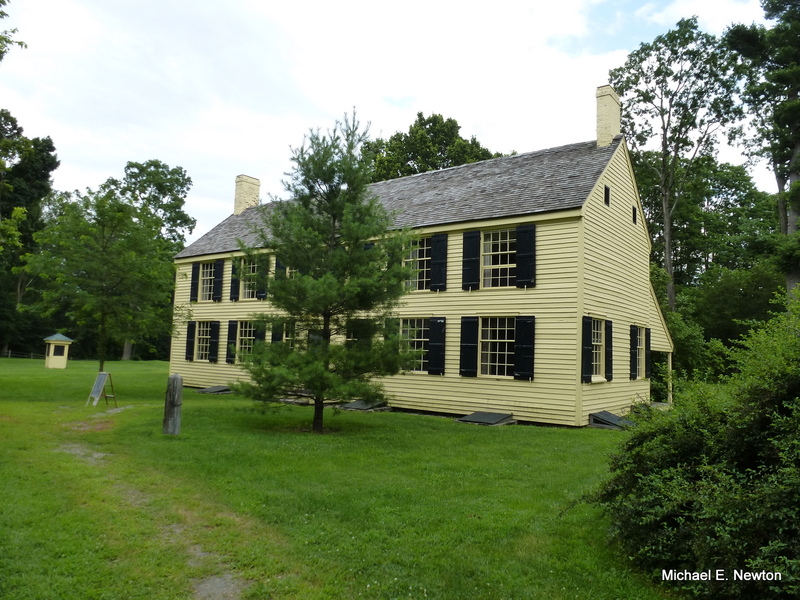 When was Alexander Hamilton in Saratoga, New York? There is no mention of Hamilton visiting Saratoga around this time in any of the Hamilton biographies. 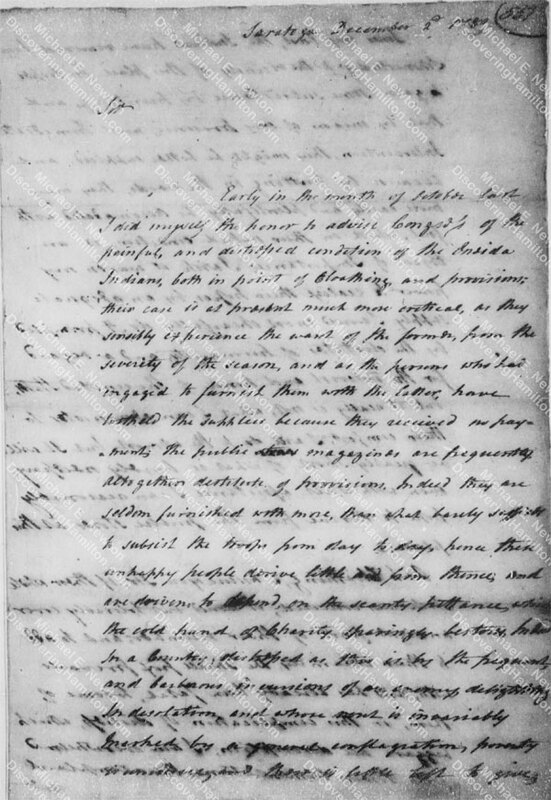 The Papers of Alexander Hamilton footnotes Hamilton’s remark about leaving his horses in Saratoga with “H had been in upstate New York in December, 1780, for his marriage to Elizabeth Schuyler at her father’s house in Albany.” That’s nice, but it doesn’t tell us when he visited Saratoga. In fact, Hamilton may have visited Saratoga at two different times. Schuyler House, Schuylerville (Saratoga), NY. © Michael E. Newton. 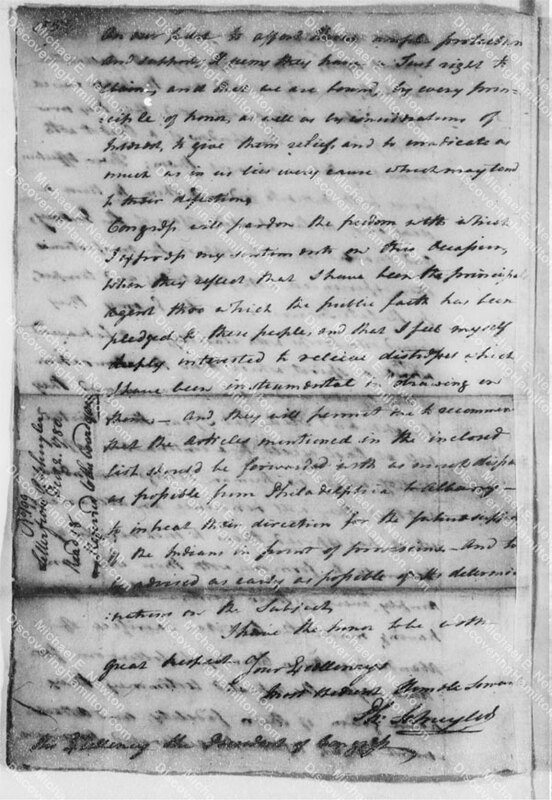 On November 27, 1780, Alexander Hamilton at headquarters at the Dey Mansion in Preakness, New Jersey, wrote one short letter to Timothy Pickering and drafted twelve letters for Washington. Hamilton would not draft another letter for Washington for more than a month. 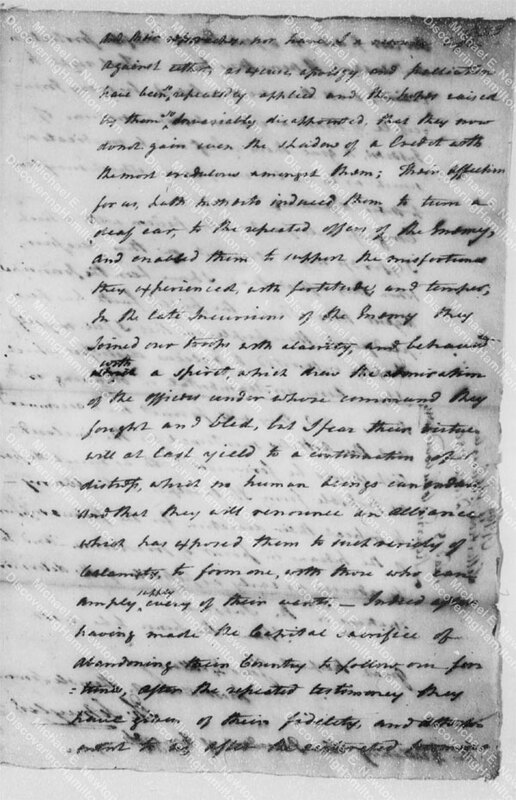 The following day, November 28, 1780, George Washington went to Morristown, New Jersey, where he “made some necessary regulations here, and visited the Hospitals.” Hamilton did not travel with Washington, evidenced by the fact that he did not draft any letters for Washington on this trip or for a month thereafter. Moreover, Morristown lies about 18 miles southwest of Preakness whereas Hamilton was planning to ride north to Albany. It is therefore safe to assume that Hamilton left Preakness, New Jersey, for Albany on or just after November 28, 1780. From Preakness, it would have taken Hamilton 3 or 4 days to travel the approximately 140 miles to Albany, putting his arrival around December 1 or 2. So why did Alexander Hamilton and Elizabeth Schuyler wait until December 14 to get married? Why didn’t they get married right away after Hamilton arrived? On December 2, 1780, Philip Schuyler wrote to the President of Congress from Saratoga [Schuylerville]. Philip Schuyler was not alone in Saratoga. 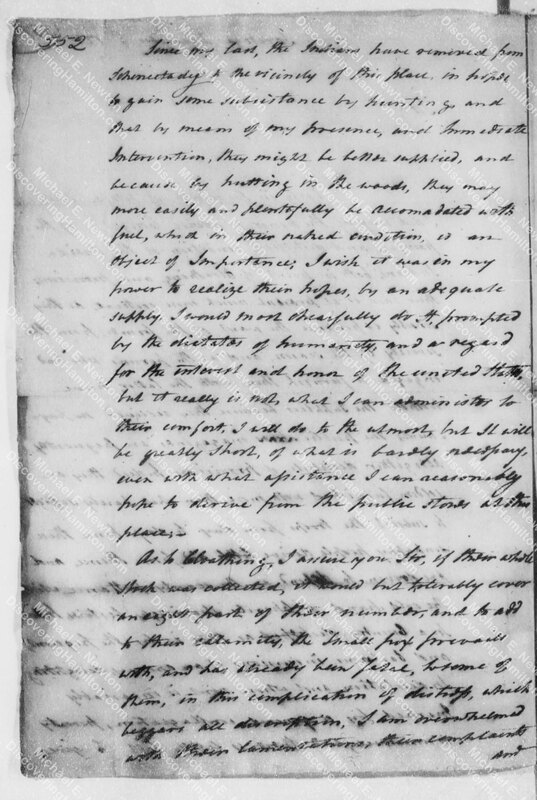 A few weeks earlier, on November 12, 1780, Schuyler wrote to Hamilton from Saratoga and noted that “Mrs. Schuyler joins me in the most affectionate wishes.” One assumes that she was still with her husband in Saratoga when Hamilton arrived in Albany. The lack of “wishes” from Elizabeth Schuyler indicates that she stayed behind in Albany. So when Hamilton arrived in Albany around December 1 or 2, his fiancée was there to greet him, but her parents were away and therefore the wedding had to wait. So what did Hamilton do after arriving in Albany before his wedding? At sunrise on December 29, Philip Schuyler, the Marquis de Chastellux, and others loaded into “five different sledges” and rode up to Saratoga. Chastellux did not record who else joined the “party.” Chastellux returned to Albany on December 31. Philip Schuyler stayed in Saratoga. Unfortunately, there is no evidence regarding which trip Hamilton may have made. It is possible that he made both. Either way, it is clear that Hamilton visited Saratoga in December 1780, a fact missing from all the Hamilton biographies. Alexander Hamilton to Colonel Timothy Pickering, February 9, 1781, in The Papers of Alexander Hamilton 26:408–409. The Papers of Alexander Hamilton 26:408–409. Alexander Hamilton to George Washington November 22, 1780, in The Papers of Alexander Hamilton 2:509–510. Alexander Hamilton to Timothy Pickering, November 27, 1780, in The Papers of Alexander Hamilton 2:513. 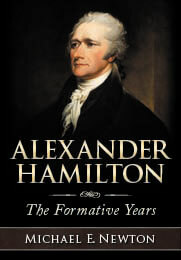 The Papers of Alexander Hamilton 2:514–516. George Washington to Samuel Huntington, November 28, 1780, in Founders Online. Philip Schuyler to Alexander Hamilton, November 12, 1780, in The Papers of Alexander Hamilton 2:498–500. Chastellux, Travels in North America 186ff. ; Chastellux, Travels in North America (ed. Howard C. Rice) 210–217. Chastellux, Travels in North America 198; Chastellux, Travels in North America (ed. Howard C. Rice) 217–223. Chastellux, Travels in North America 198; Chastellux, Travels in North America (ed. Howard C. Rice) 221. Alexander Hamilton to George Fisher, January 9, 1781, in The Papers of Alexander Hamilton 2:528. Thanks Bill! Glad you are enjoying the blog.